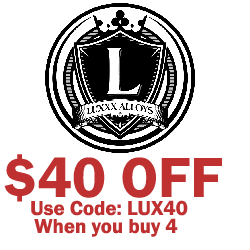 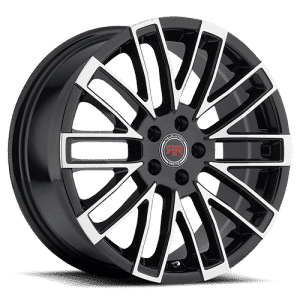 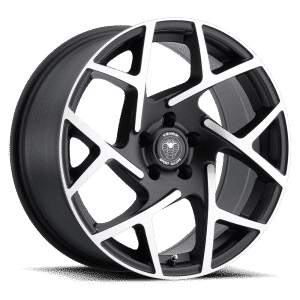 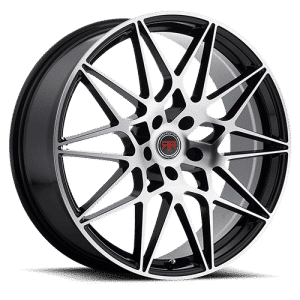 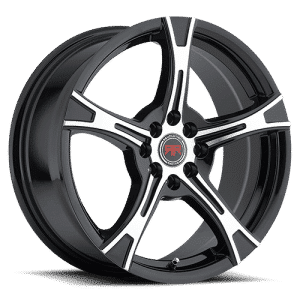 Have you been looking for a new set of 18” wheels for your car, SUV, or truck but have found yourself disappointed by the number of choices offered by other online wheel and tire retailers? 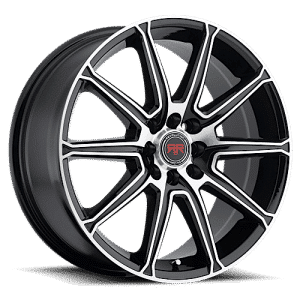 Stop your search: Tyres Gator is your new go-to destination for all of the best wheels available for your vehicles. 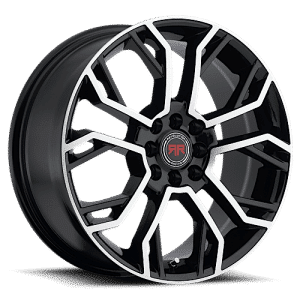 Whether you have an off-road truck or a family car, we have the tires and wheels that you need to improve the look of your vehicle and the quality of your ride. 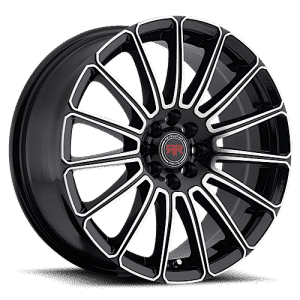 When it comes to great customer service, a wide selection of brands like Helo, Luxxx Alloys, Revolution Racing, and many more, Tyres Gator just can’t be beat. 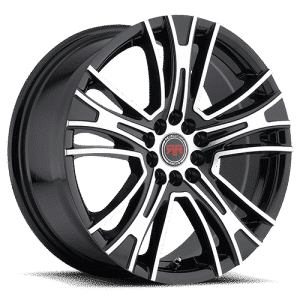 Shop with us for a new set of 18” wheels today.